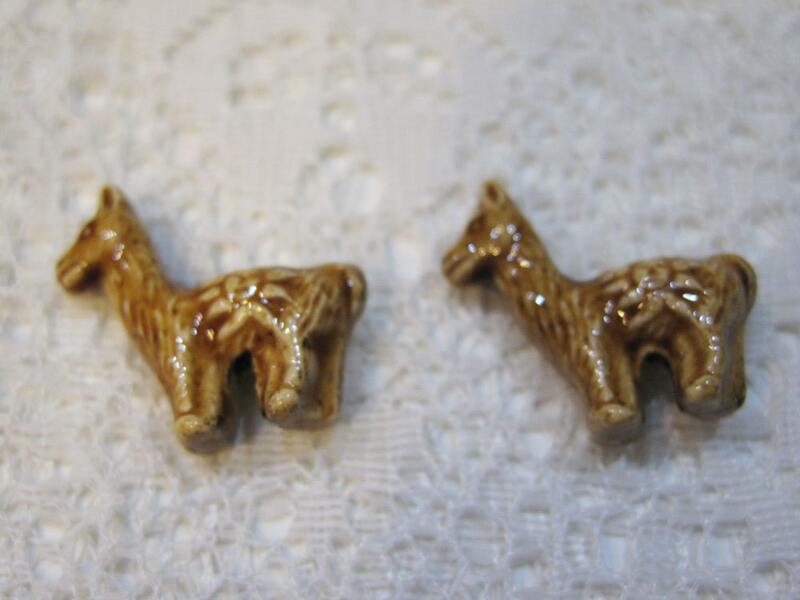 Two brown Peruvian Ceramic llama beads measuring 22 x 20 x 10 mm, with 2 mm vertical holes. These were hand made in Peru by Peruvian craftspeople. Great for adding to knitted items or for jewelry making! You will receive 2 brown beads. Color and shape vary slightly from bead to bead due to the unique handmade nature of these adorable beads! 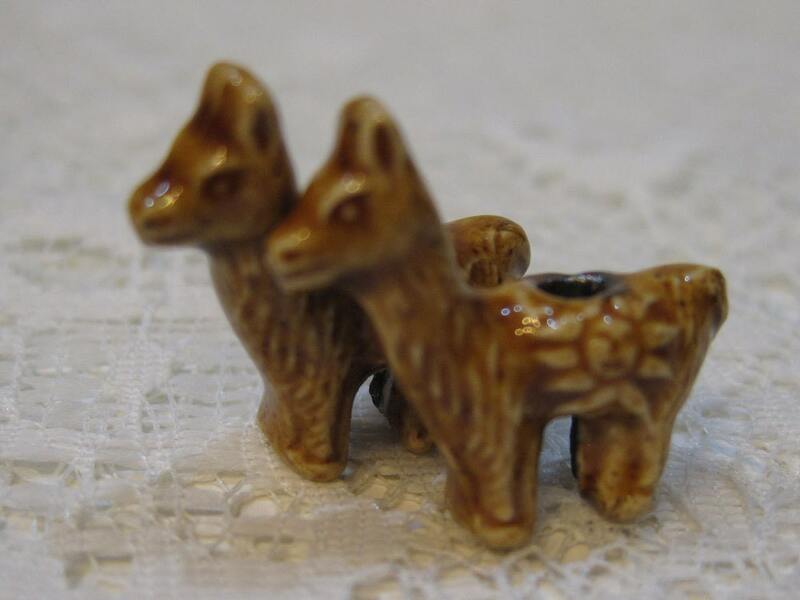 I love these llama beads. Best ever! Super speedy shipping!! super fast delivery, awesome seller!